We are counting down our top wish list item for the 12 Days of Children’s. Today, our wish is for light up and musical toys for infants and toddlers. 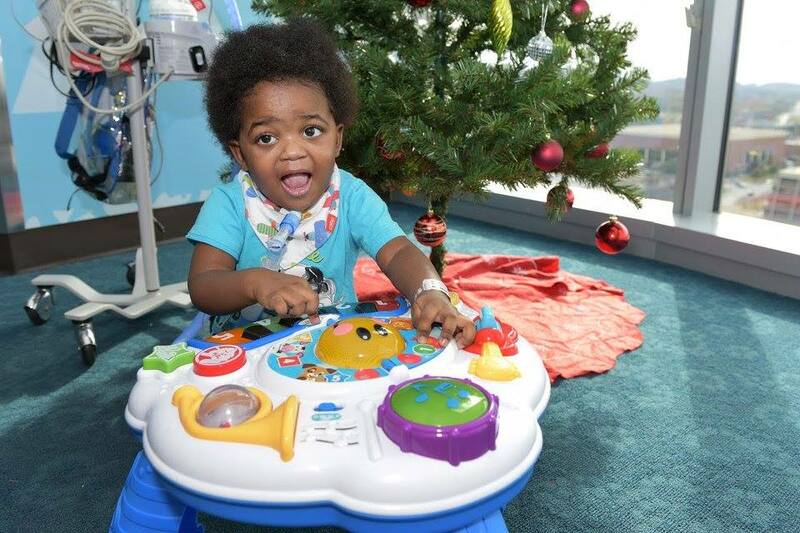 These special toys help our tiniest patients by simulating their senses. If you wish to donate items, please bring them to the Elf Depot located on the 2nd Floor Russell Building 5th Ave South. You may park in the 5th Ave turnaround to drop off your donation. Items must be new and unwrapped. If you’d like to make a monetary donation, or help in another way, please visit bit.ly/2gQENW0.